Native American Alumni of Harvard University (NAAHU) is a recognized Shared Interest Group (SIG) under the Harvard Alumni Association (HAA). NAAHU was officially recognized as a SIG by HAA in 2007. We are grateful you've chosen to visit our page and hope to hear from you if you would like to join our SIG. 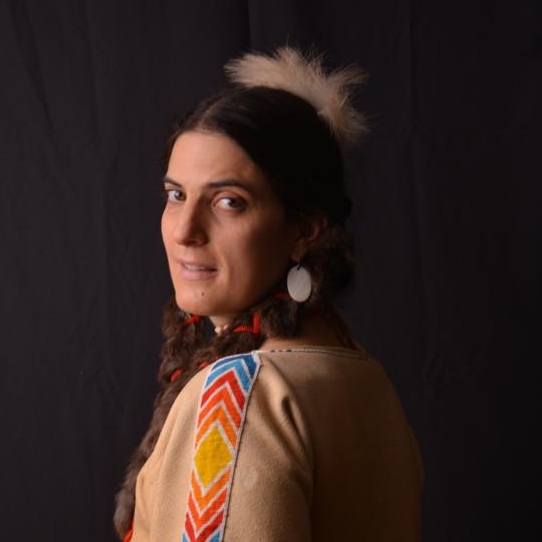 Welcome to our Native American Alumni of Harvard University website! Our goal as an organization is to serve as a forum for Harvard Native alumni to foster collaboration and awareness of indigenous history and persistence on campus and off, to create a supportive environment for current and former students, and to advocate for more Native faculty and for indigenity studies at Harvard. Together with Native Faculty, Staff, and friends, we continue to participate, learn, and share in the unique Harvard educational experience. Our Board of Directors oversee the work of our organization who are themselves Native alumni from across all of Harvard’s schools. We have made progress over the last 10+ years with respect to reaching out to our alumni and providing opportunities to unite, learn, and grow together. Still we need and truly value alumni engagement as we continue to grow and develop as a SIG. We will meet again in Cambridge on Saturday, May 26th, 2018 for a Reunion Gathering in Adams House at 3-5pm. We will also hold our next Annual Meeting on Harvard Powwow/Arts First Weekend in April 2019. Please join us for one or both of these events if you are able. The site is designed to help keep you informed about Harvard, about NAAHU, and about how to facilitate your involvement. We encourage you to review our updated site, find activities of interest, and volunteer to participate with NAAHU activities. This is an opportunity to renew and/or build new friendships and to plan for the future of Natives at Harvard. NAAHU is only as strong as its alumni network, so we encourage your membership, your talents, your ideas, and your support in an effort to build our organization. If you could please fill out the membership form, which you can access online here, we would greatly appreciate it. You are also encouraged to join us on social media by visiting our Facebook page “Native American Alumni of Harvard University (NAAHU).” If you have any further questions or would prefer an electronic copy of the membership form via email please do not hesitate to contact us at naahu@post.harvard.edu.